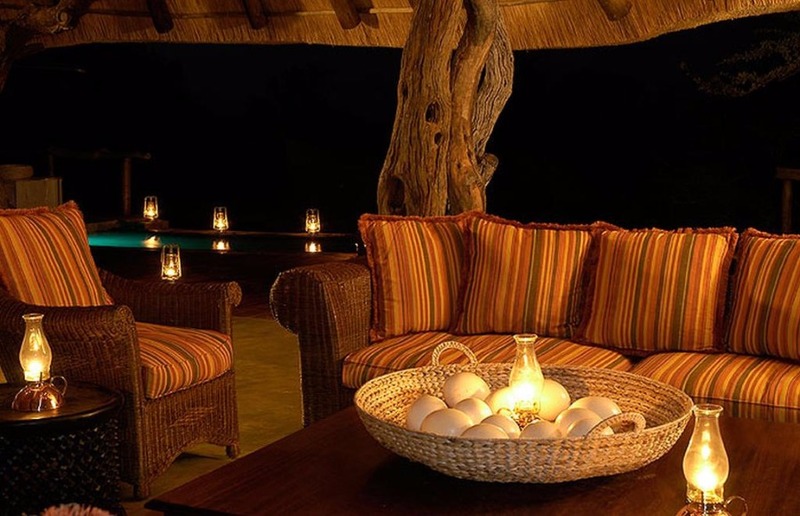 Motswiri Private Safari Lodge, situated in the western side of the 75 000 hectare, Big Five, malaria-free Madikwe Game Reserve in the North West Province, forms an integral part of The Madikwe Collection’s exclusive portfolio of lodges. 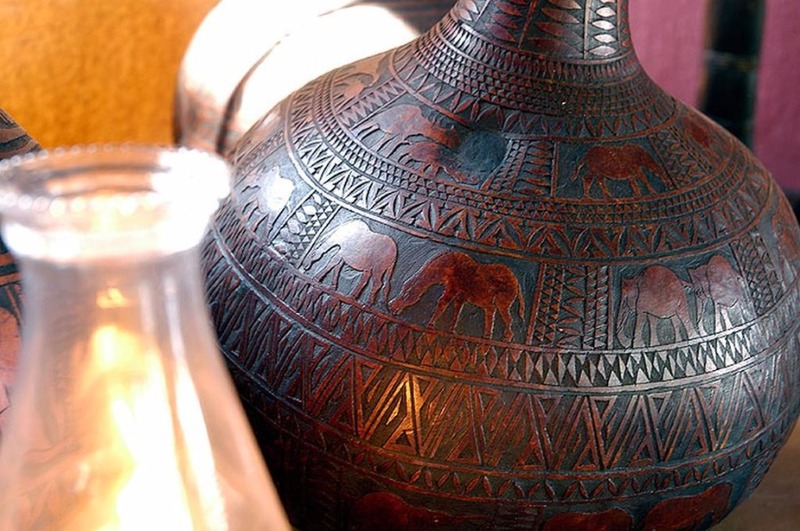 As its name suggests, Motswiri Private Safari Lodge is an exclusive lodge offering guests a personal bush experience, which is impossible to replicate in larger concerns. 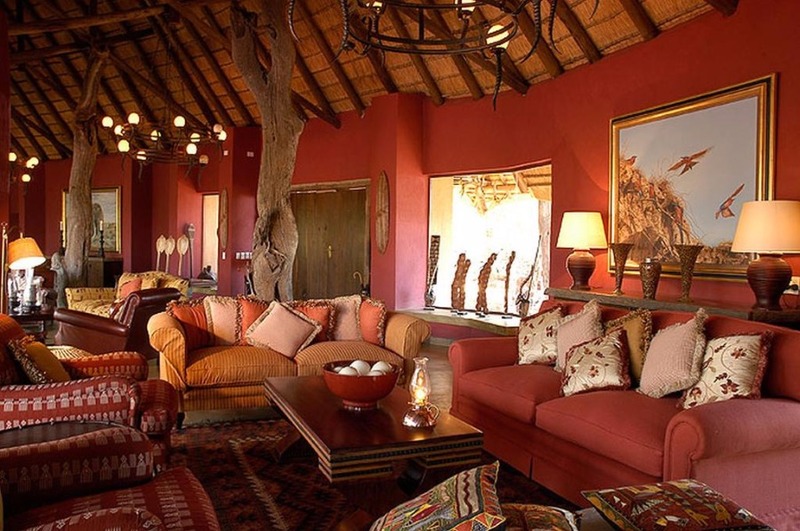 The lodge offer some of the best views in Madikwe as well as the tranquil feel given by the mature trees (mostly Leadwoods) under which the lodge’s main building and five luxury bush villas nestle. 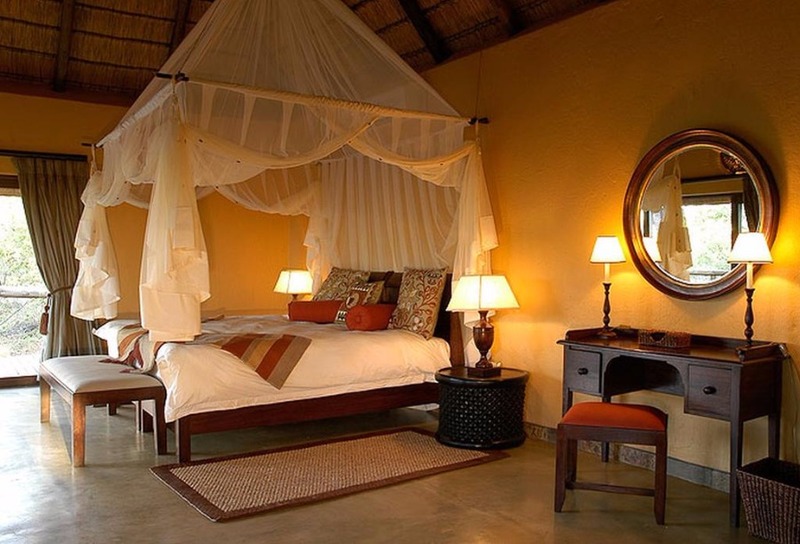 Motswiri has luxurious accommodation, with each bush villa offering stunning views from private decks and multiple-slider bedrooms and bathrooms. 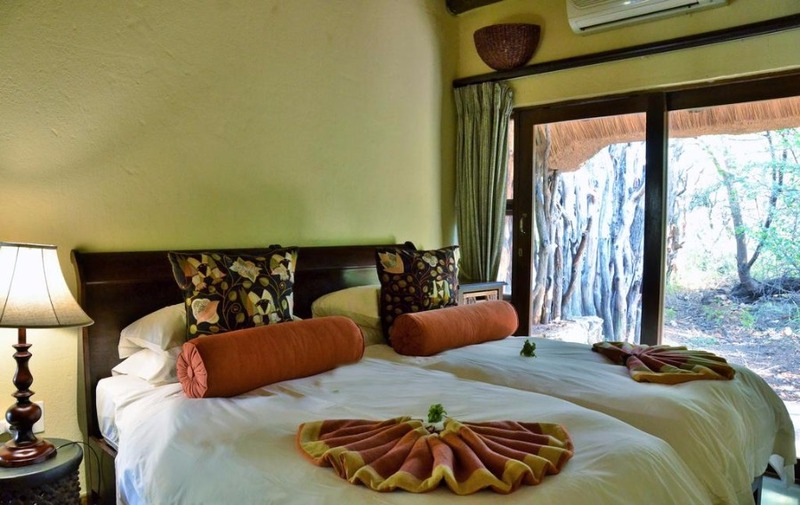 Add double-sided fire places, air-conditioning/ ceiling fans, stunning bathrooms and an outdoor shower and you have a bush experience second to none. 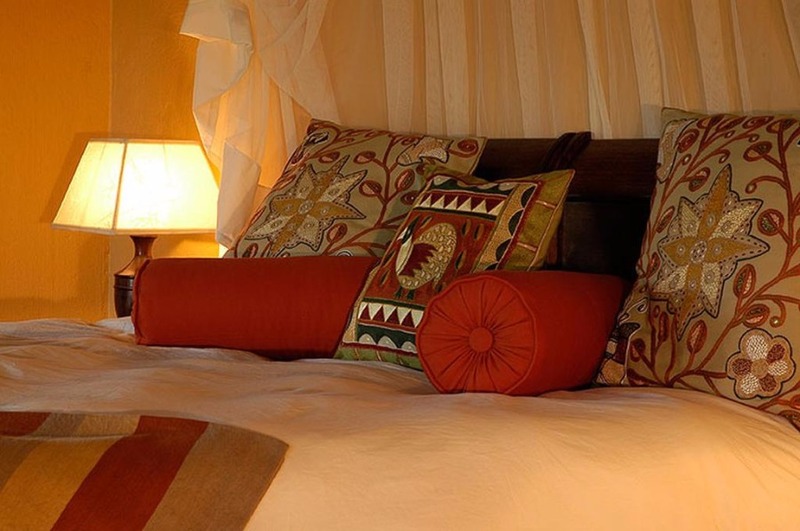 Then our Family Villa offer three rooms all with en-suite bathrooms. 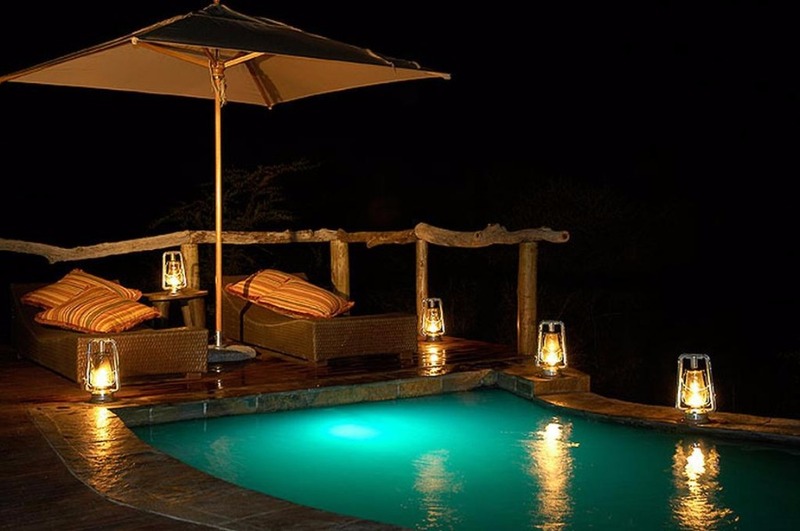 The Luxury Family villa boasts a private lounge area leading out onto a private deck and pool. 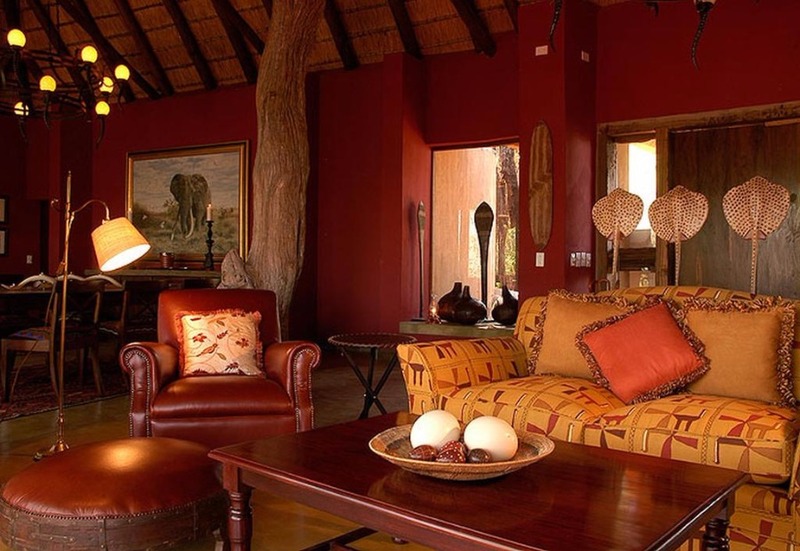 Staff offer personal service in a relaxed but professional manner and the twice daily game drives are conducted by our rangers whose superb bush knowledge is imparted in the manner best suited to the bush knowledge of the guests on the specially designed landcruiser game viewing vehicle. 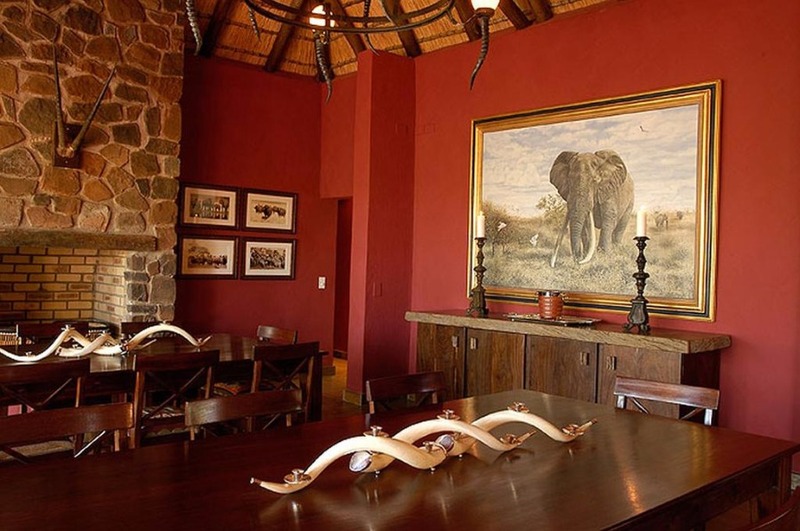 Motswiri offers the option of individual bookings or exclusive use of the lodge for groups. 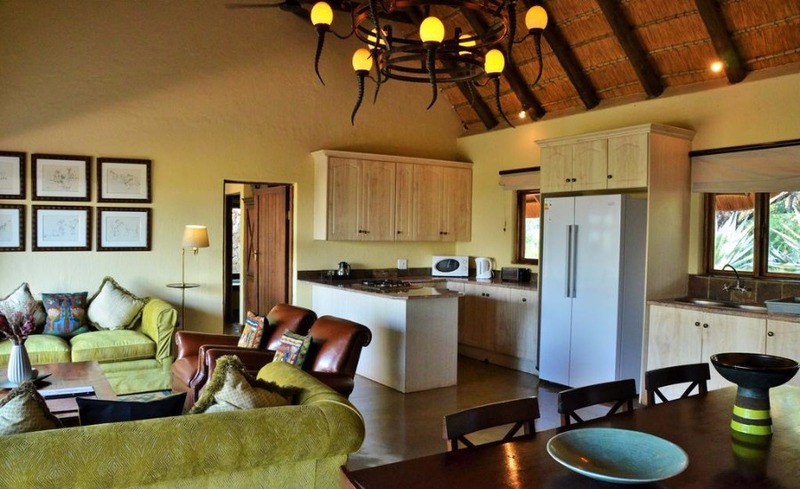 The lodge is ideal for corporate, family / friend groups of up to ten people who do not wish to share the facilities with other guests. 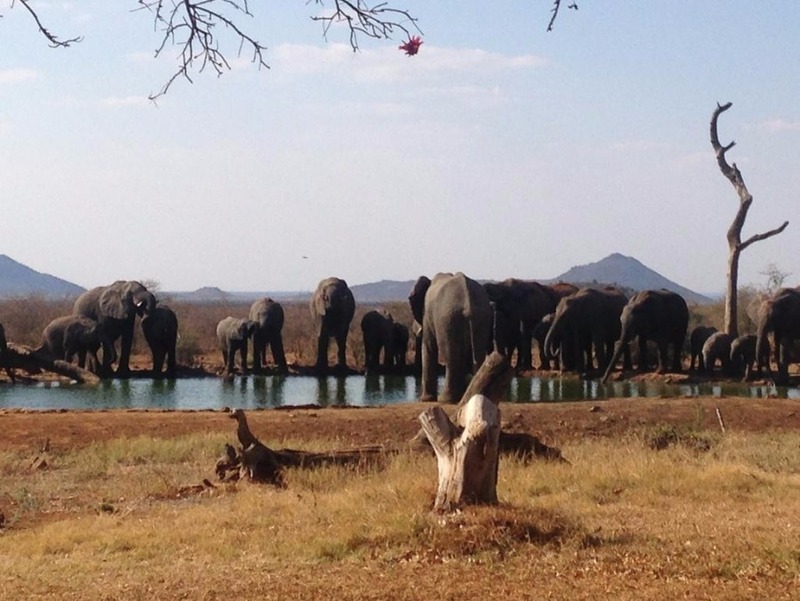 Motswiri is a mere 3-1⁄2 hours drive from Johannesburg or for utter indulgence, guests can opt for a fly-in safari to the reserves all weather airstrip.Scheduled daily charters are available via the Federal Air Madikwe Charter Joint Venture Partnership. 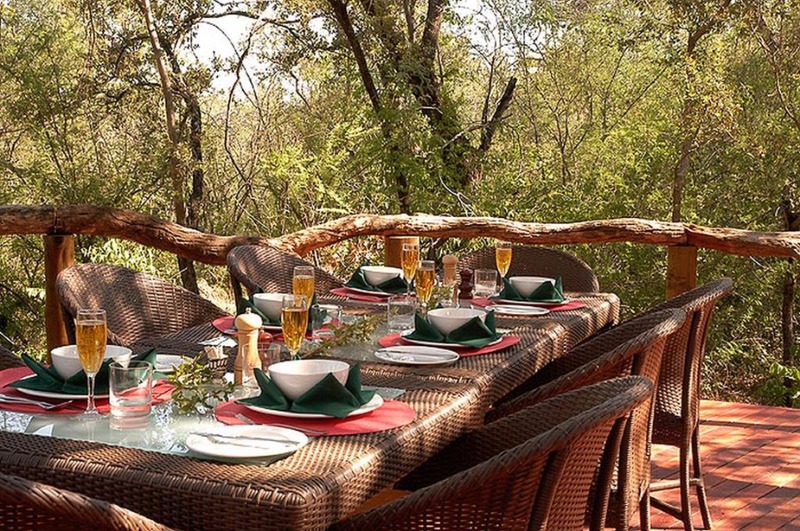 Lodge tariffs include luxury accommodation, two fabulous game drives per day and all meals. 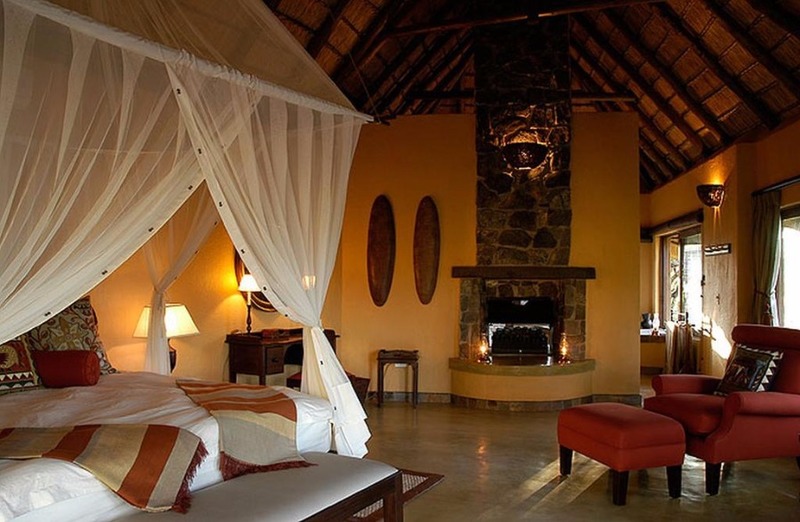 Nestled under a canopy of Leadwood trees overlooking a busy private waterhole, this lodge only accommodates 10 people in 5 luxury bush villas set around a swimming pool.The exquisitely appointed main lodge offers separate lounge, dining and lounge bar facilities – each with its own roaring fireplace in winter.Dining also takes place in the outside boma on balmy summer nights.Motswiri offers the option of individual bookings or exclusive use of the whole lodge, making it ideal for corporates, celebrations and family groups. 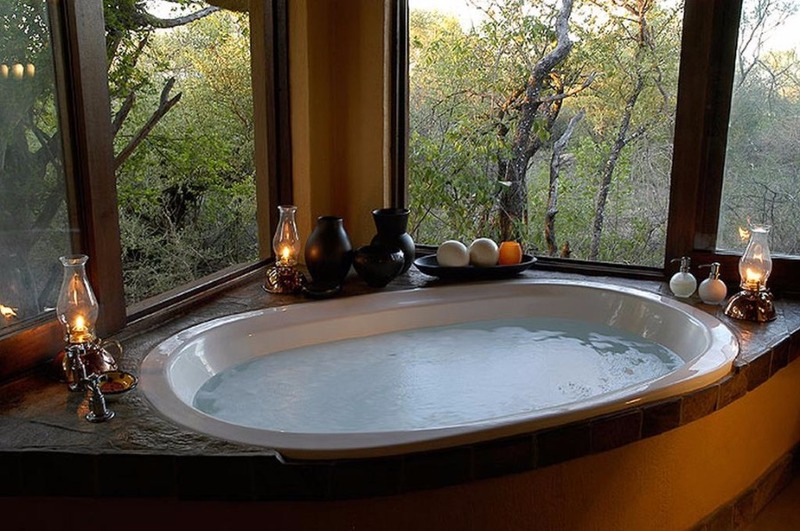 All Motswiri bush lodge villas have air-conditioning, ceiling fans, gas fireplaces, beautifully appointed bathrooms en-suite, outdoor rock showers and private wrap around wooden decks.The interiors have been skilfully designed so that there is a blend between open space and the bush by utilising the retractable doors and windows.Motswiri offers the option of individual bookings or exclusive use of the whole lodge, making it ideal for corporates, celebrations and family groups. 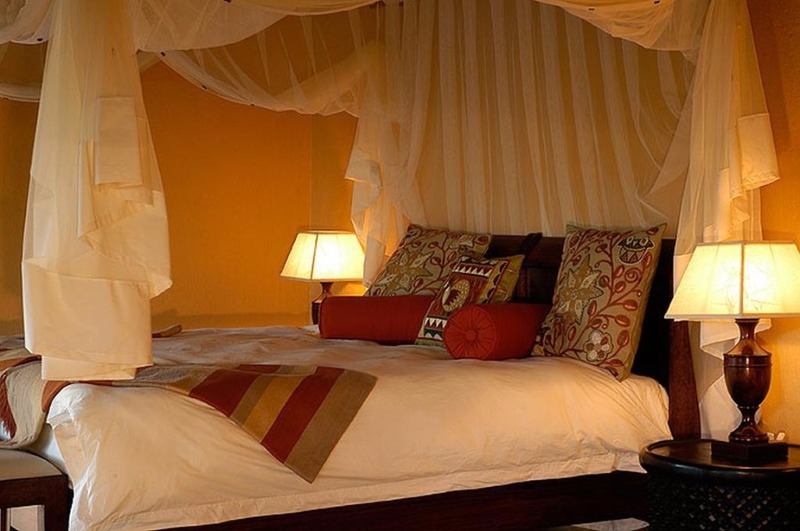 * A deposit of 50% of the total accommodation charge is required for direct bookings. 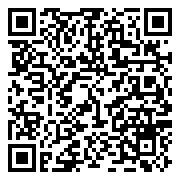 * Inclusive of 15% V.A.T. 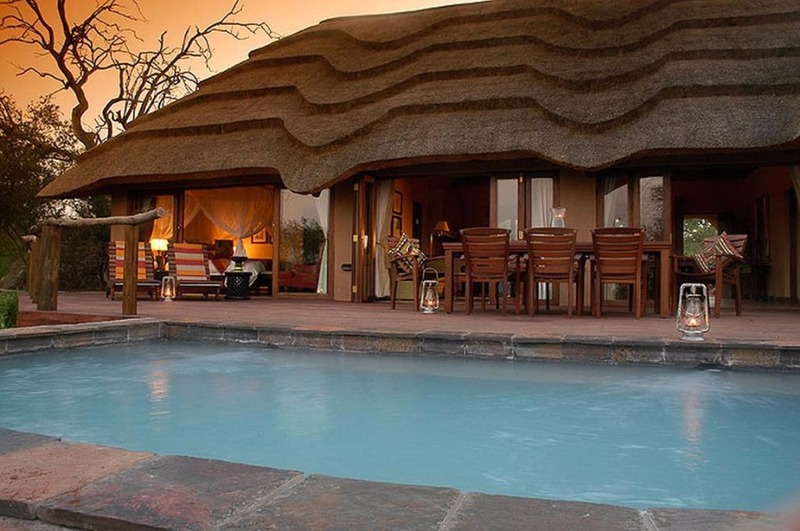 * Gates open @ 06h00 & closes @ 21h00. 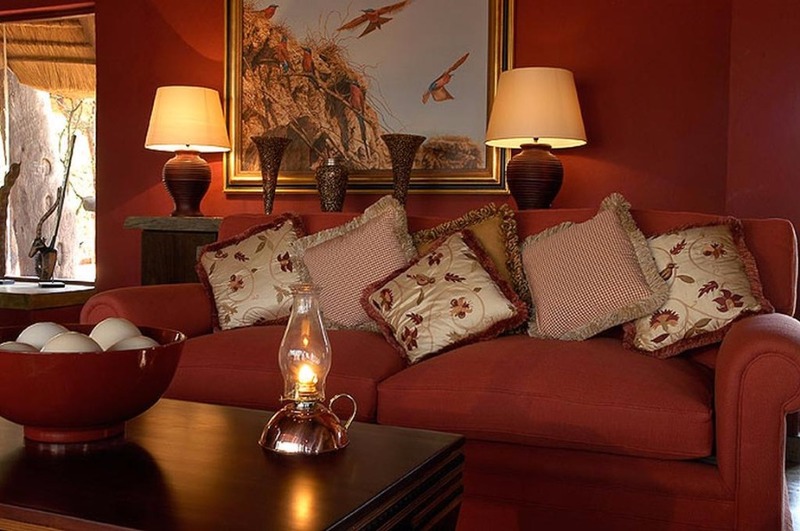 All Motswiri bush lodge villas have air-conditioning, ceiling fans, gas fireplaces, beautifully appointed bathrooms en-suite, outdoor rock showers and private wrap around wooden decks. 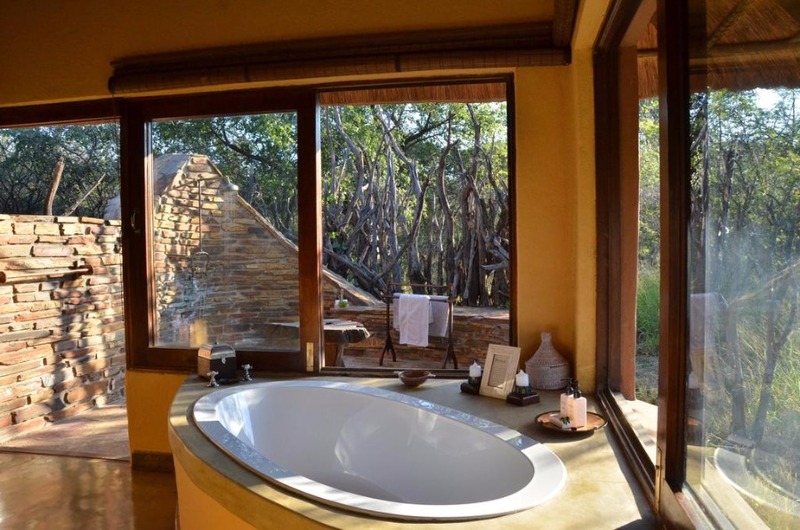 The interiors have been skilfully designed so that there is a blend between open space and the bush by utilising the retractable doors and windows. 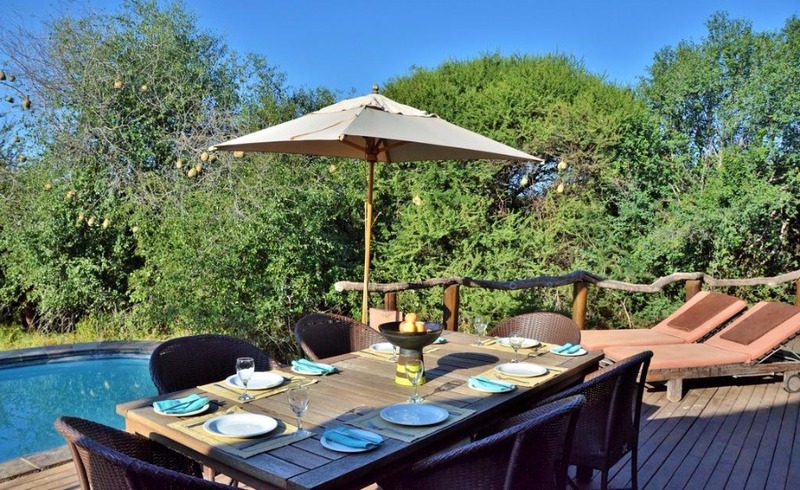 Motswiri offers the option of individual bookings or exclusive use of the whole lodge, making it ideal for corporates, celebrations and family groups. 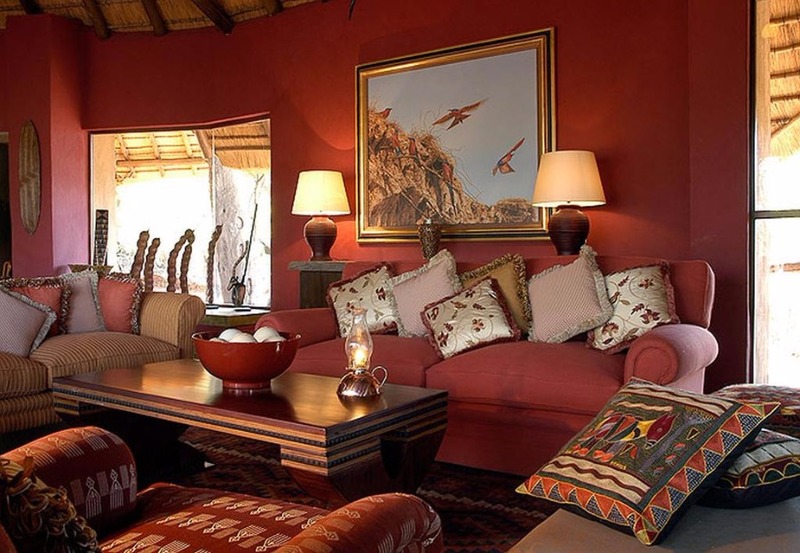 * Fly in fee into the Madikwe Reserve; please settle in camp. 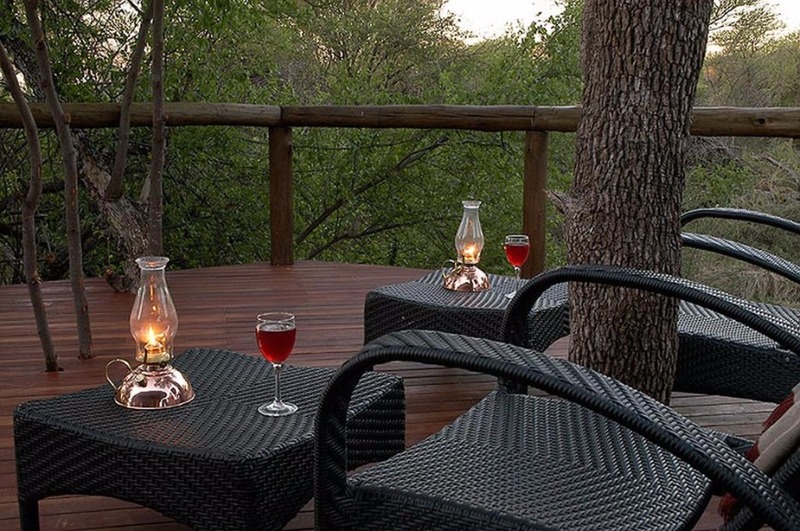 Luxury Bush Villa Weekend - All Motswiri bush lodge villas have air-conditioning, ceiling fans, gas fireplaces, beautifully appointed bathrooms en-suite, outdoor rock showers and private wrap around wooden decks. 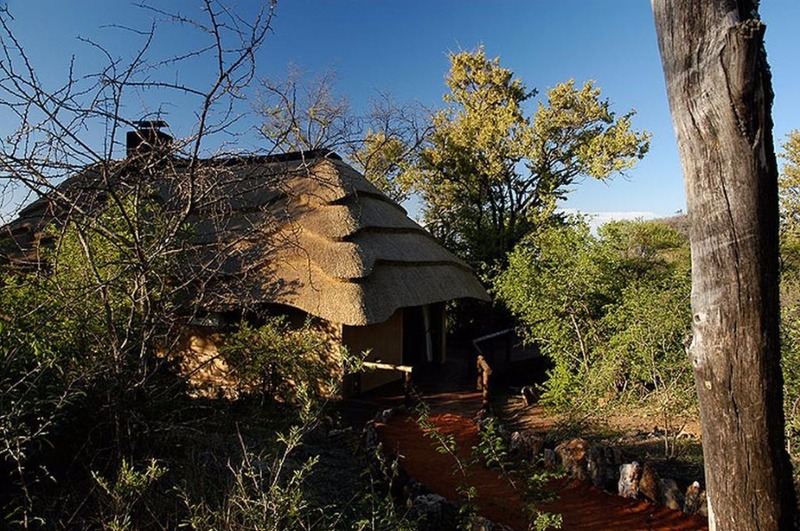 Luxury Bush Villa Midweek - All Motswiri bush lodge villas have air-conditioning, ceiling fans, gas fireplaces, beautifully appointed bathrooms en-suite, outdoor rock showers and private wrap around wooden decks. 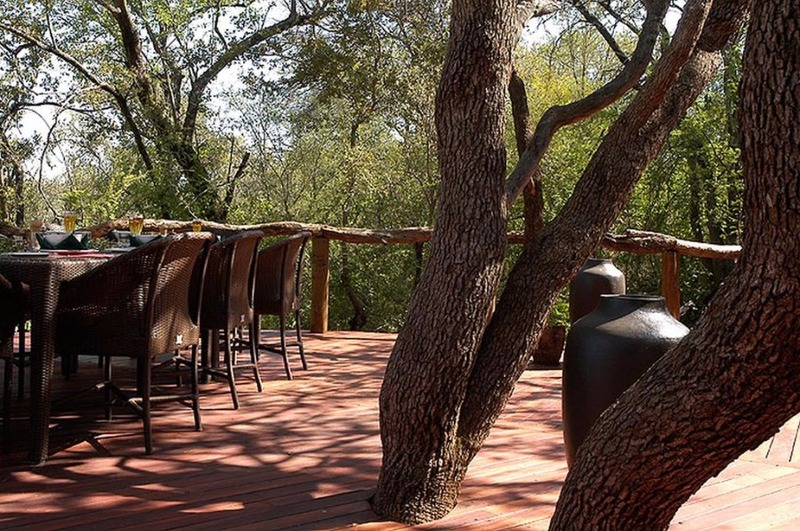 Motswiri Lodge Single - Nestled under a canopy of Leadwood trees overlooking a busy private waterhole, this lodge only accommodates 10 people in 5 luxury bush villas set around a swimming pool. 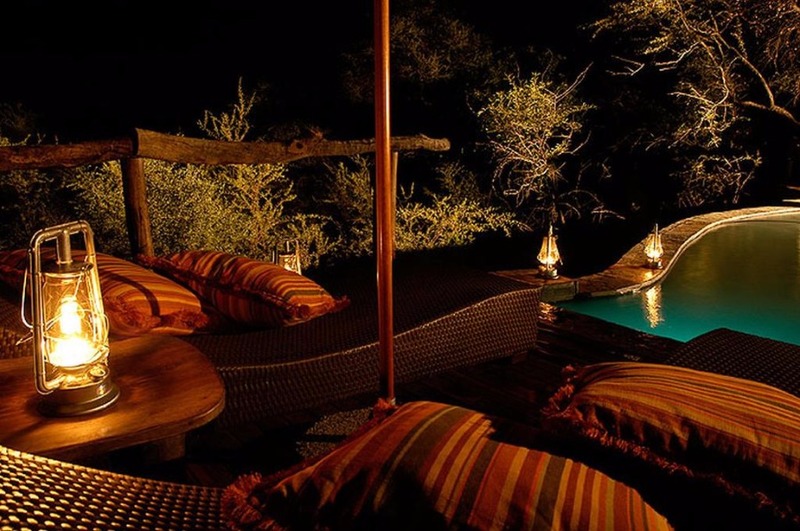 Nestled under a canopy of Leadwood trees overlooking a busy private waterhole, this lodge only accommodates 10 people in 5 luxury bush villas set around a swimming pool. 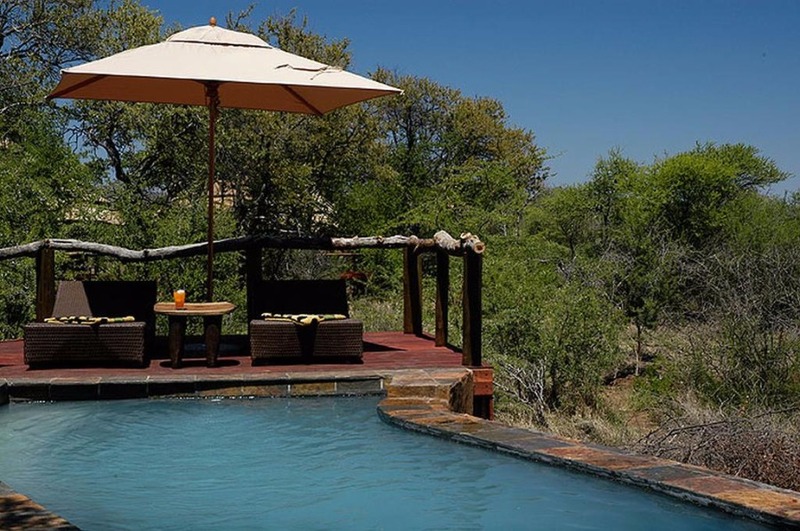 Motswiri Lodge Double - Nestled under a canopy of Leadwood trees overlooking a busy private waterhole, this lodge only accommodates 10 people in 5 luxury bush villas set around a swimming pool.